When faced with disruption, an incumbency mindset won’t cut it. 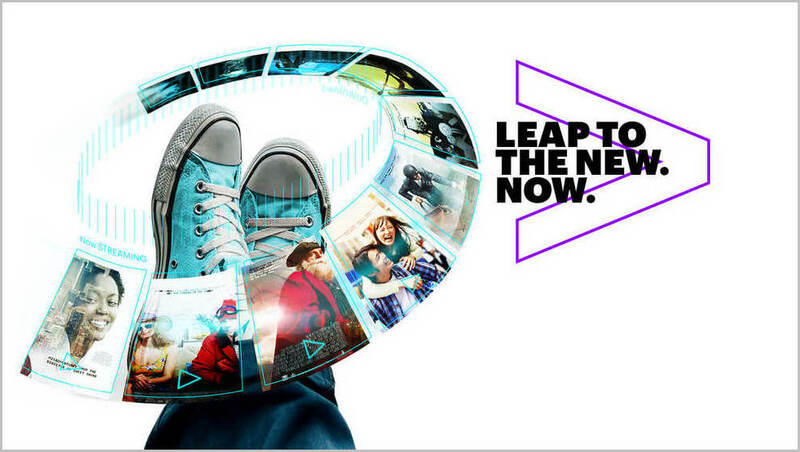 Accenture Digital Video works with video, advertising and content businesses to drive broad innovation across business models, operating models and technologies. Our Innovation Framework unlocks value – reigniting growth in core services, and driving new digital businesses. Go to our Bringing TV to Life VIII page or read the white paper to find out more. 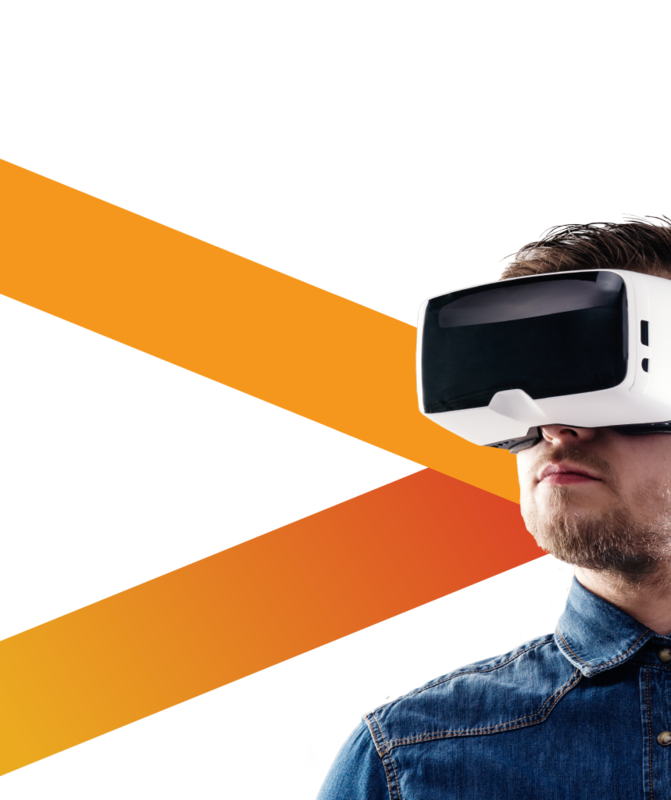 Accenture Digital Video collaborates with you to build innovation into your corporate DNA, from strategy to delivery. 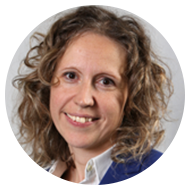 Embedding a deliberate approach to how you foster innovation to both transform the core and scale new businesses. 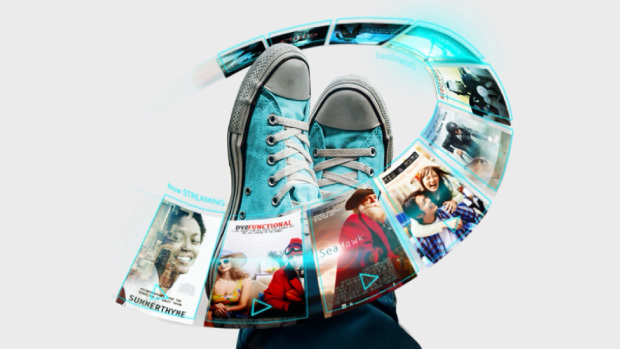 Create fast-evolving products that connect, reinvigorate advertising with new digital capabilities and release trapped value from content. Improve the customer experience for premium services, be the destination of choice for content creators and boost advertising ROI. 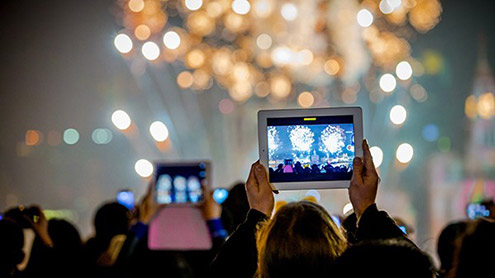 Make video an essential part of your customer’s daily routine, use video-insights to drive a better omnichannel strategy, and expand your footprint in the Connected Home. We partner with you to solve key challenges and take advantage of opportunities to deploy better products, enable success, and optimize profitability. Placing big bets requires flexible platforms that launch quickly, enable business agility and innovation at scale, and operate services cost effectively. We do it. Build and launch sophisticated products fast, anywhere. Operate any business model. 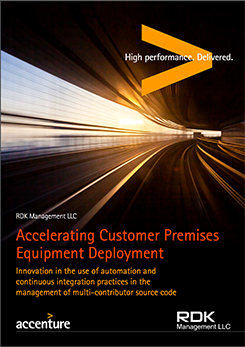 Power innovation through agile development and delivery solutions. 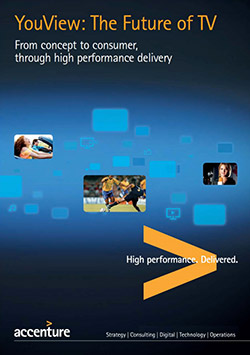 We bring your video business specialized industry capabilities, backed by the muscle and scale of Accenture. Gain global insight into how we are helping our clients grow profitable video businesses. Yes, we know video technology, combined with consulting and strategy too. 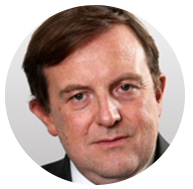 But it’s our people that deliver on the promise of Accenture Digital Video. Two thousand professionals strong. Located around the world driving video transformation for some of the world’s leading brands. Meet a few of them. Help the world's best video, advertising and content companies rotate to the new and become unstoppable through digital transformation. 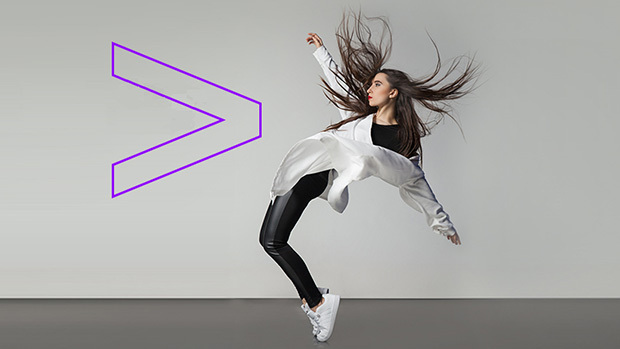 Follow us to keep up with the latest news, get valuable insights and thought leadership, and stay up-to-date on all things Accenture. 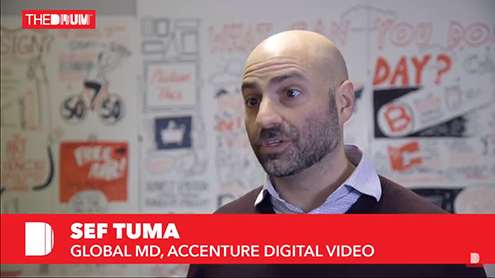 Accenture Digital Video: Helping our clients re-imagine their video business. Hotstar, India’s largest premium streaming platform, leveraged AVS to develop a scalable and resilient video platform, building a successful direct-to-consumer business. 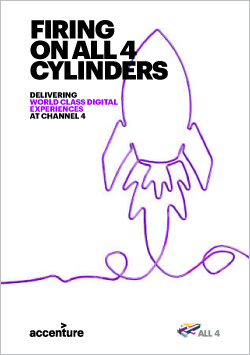 With a key focus on value that ensures all effort is deployed effectively, Channel 4 with Accenture Digital Video is evolving product delivery with speed and innovation. 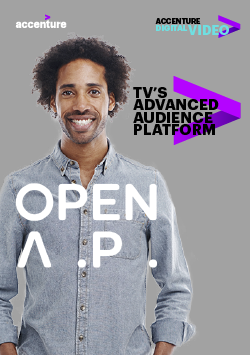 Accenture has built and is running OpenAP, the TV industry’s first open platform for cross-publisher audience targeting and independent reporting, launched by a consortium formed by Fox Networks, Turner, and Viacom. 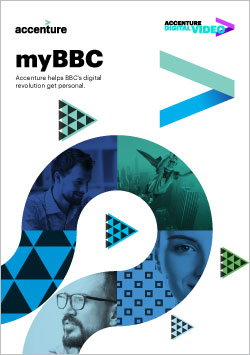 Accenture Digital Video and BBC teamed to create a digital revolution that harnesses the power of personalization to become a data-driven organization – resulting in the development of popular new services. 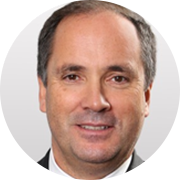 M6, is a leading French broadcaster who turned to Accenture Digital Video to improve ad inventory monetization by accurately predicting customer preference and serving targeted personalized advertisements. 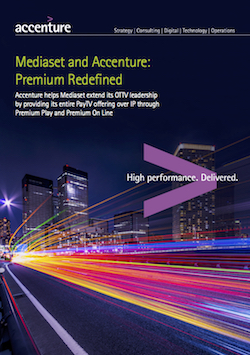 Mediaset, a major European media company, partnered with Accenture, to help extend its OTTV leadership by providing its entire PayTV offering over IP through Premium Play and Premium On Line. 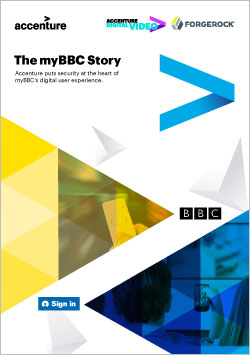 BBC, Accenture Digital Video and ForgeRock came together to create a state-of-the-art, next generation identity platform. 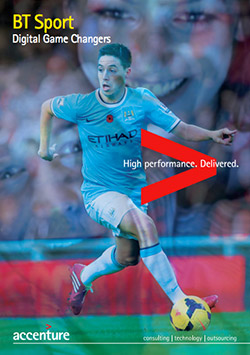 At breakneck speed—under five months—Accenture Digital Video helped BT Sport become a major-league player in premium TV. Accenture Digital Video played a critical role in the creation of this groundbreaking platform that melds broadcast TV with catch-up services. Find out how KPN became the first telco to launch an OTT TV service in the Dutch market in record time. 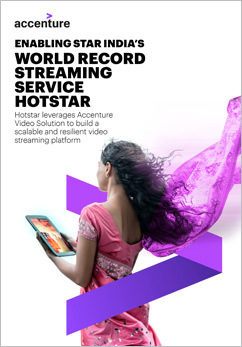 With the help of Accenture Digital Video , this industry icon can now create, store, share and access a trove of content across the value chain. 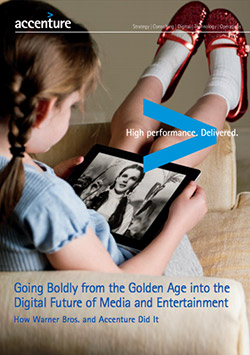 Accenture Digital Video helped the Italian media giant launch Premium Play through groundbreaking OTT innovation. 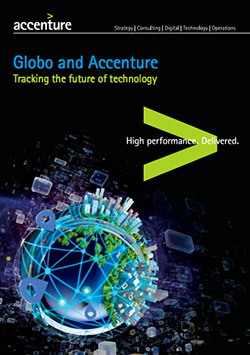 As the largest mass media group in Latin America, Grupo Globo needed to secure their future position and turned to Accenture Digital Video for help. 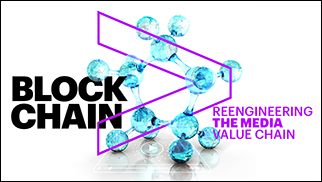 Accenture Digital Video worked closely with RDK Management LLC to establish a Code Management Facility capable of securing, coordinating and managing the official code base. We’re behind some of the biggest trends in video today. Read the buzz about how our work is reshaping the industry. What’s the Biggest Growth Opportunity for M&E Brands? Is it time for augmented and virtual reality to take centre stage? What are best practices for serving up high quality customer video experiences? What is The Future of TV? 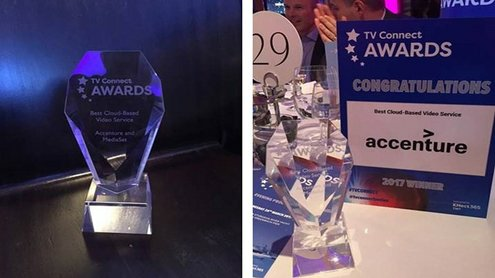 Accenture Digital Video is a part of the fabric of the digital video ecosystem. 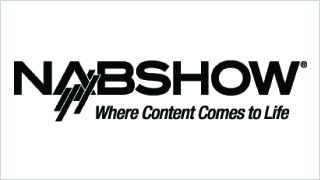 Stay up-to-date on upcoming events where our subject matter experts and industry leaders are leading innovative and provocative discussions on the next generation of video. 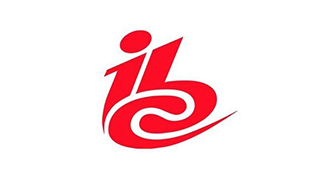 We invite you to meet with Accenture industry leaders and experts at IBC. To ensure availability, appointments are required. Deploy digital video businesses fast and scale them rapidly, in line with market demand. Enable success by influencing the key performance indicators of a digital video business and driving data-driven operational transformation. Optimize the profitability of your traditional video business while enabling growth in new areas of digital video. We’ll work with you to better assess, diagnose, redesign and rollout new digital products by transforming your architecture and way of working. Our goal is to drive rapid return on investment and help you to incorporate best practice from the industry’s top performers. We can help you to rethink and redesign your content supply chain. We’ll assess it against industry-defined metrics, then pinpoint where and how you can optimize, innovate and catch new commercial opportunities, unlocking trapped value. We’ll analyze your business to identify the Key Performance Indicators (KPIs) that really matter to your performance. Then we’ll compare your data to industry benchmarks, driving practical improvement plans you can put into action to optimize your video service profits. From initial iteration to ongoing measurement, we’ll be at your side. Take advantage of our suite of assets and services to drive innovation in your multimedia advertising. Use our fully automated, omni-channel sales model powered by Artificial Intelligence – the “data brain”. 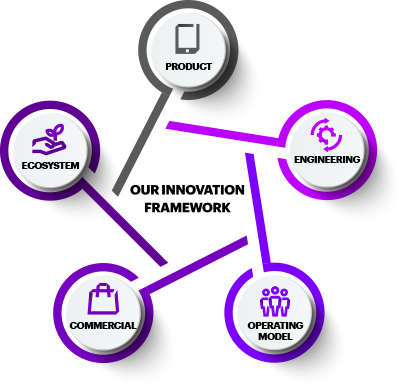 Our operating model, business models and technology give you all you require to pervasively expand your product and service reach through the connected home. This new gateway to the customer, predicted to gain significant traction in the next few years, can unlock opportunities while also helping you to defend and optimize your core business. Stay ahead of evolving threats by making the most of our world-class auditing, penetration tests, end-to-end industrial approach and best-in-class tools. We’ll help your business transform securely, enabling new services and enhancing existing ones. 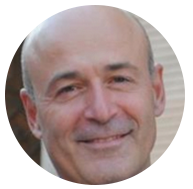 We can help you to shape a business transformation program that applies new business models and is supported by a new, lean operating model that boosts monetization and helps to lay the foundations of a truly digital innovation culture. Flawless video. A must to compete. But more difficult than ever in this complex landscape. We make sure your video operations are bulletproof. Seamless. Consistent. Backed by one of the industry’s most expansive footprints, we offer 24/7 management and monitoring. And deliver unparalleled viewer experience. We help you get more. More from marketing investments. And more revenue from content. Helping you identify and market the best profiles. And deliver new levels of engagement. The result: Precise targeting. Higher subscriptions. More satisfied viewers. Fewer service calls. Video has been liberated from its traditional fixed-in-time, fixed-in-place consumption patterns. 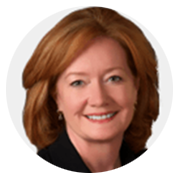 Accelerating this paradigm shift is the equally dramatic evolution in the role and capabilities of CPE. We help video companies to seamlessly evolve their CPE platforms to support new business and operating models. We design and build the next generation video experience. 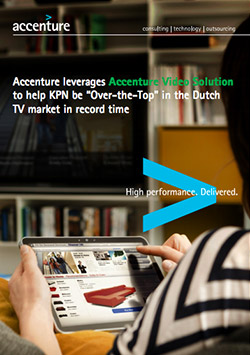 Evolving TV over IP services using our Accenture Video Solution and Digital Delivery Factory. From developing the business case to delivering on it, we help you build on platforms of agility and innovation. From digital strategy and planning to rights and production. 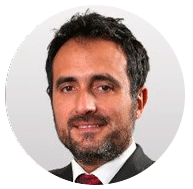 We manage the technology, people and processes to bridge the divide between traditional and digital approaches. And help you adapt and scale to the digital future. Companies placing big bets on digital video need to drive continuous innovation—doing that requires open, scalable platforms that launch quickly, enable business agility, and operate services cost effectively. Modularity. Scalability. Agility. All are critcal for evolving at the speed of customer demand. And it's what AVS delivers—through all the capabilities you need for your complete digital video journey. Allowing companies to deliver new video services from sales to content packaging and everything in between. 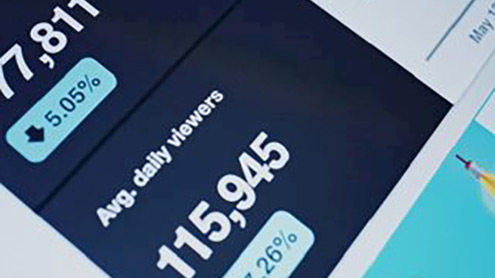 Understanding what viewers want—and pivoting rapidly to meet their needs—requires a platform that captures insights across multiple areas of engagement. It's what Accenture Video Analytics AVA does. Helping companies continually refine digital content and business services—digtal advertising, marketing and operations—to meet the challenge of the digital age. 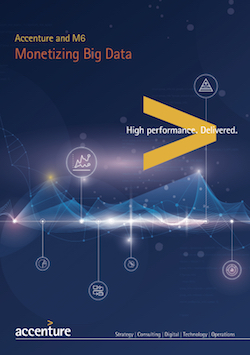 Leveraging process automation and advanced analytics, the Accenture Multimedia Advertising Platform (A-MAP) is a comprehensive and customizable platform that integrates artificial intelligence to accurately predict customer advertising preferences. While prioritizing privacy compliance, our platform is able to forecast highly qualified audience impressions over any digital platform—resulting in increased monetization of ad inventories across all digital sales channels. A-MAP empowers companies to move from a media-driven to a result-oriented advertising approach. In an increasingly agile world moving at web-speed, video organizations need to reliably validate a continuous pipeline of new software features in order to ensure a quality of experience that exceeds expectations. 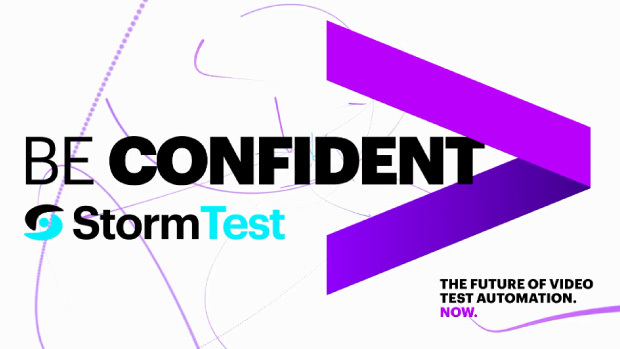 Accenture StormTest uses cutting-edge automation technologies to continuously and actively test new service releases across platforms and devices, in development and deployment. 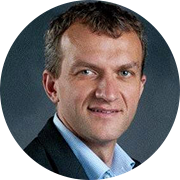 The insights it provides enable organizations to accelerate service innovation, optimize development processes and ultimately improve the quality of the viewer experience. We supercharge your digital video business. Helping you build sophisticated digital video products. And launching business and operating models to make those products successful. With approaches based on best practices in the industry. We meld them together with agile development and delivery solutions to accelerate business success. Allowing you to re-imagine your digital video business. Bringing a great digital video product to market is your aim. At Accenture Digital Video we relish such a challenge. 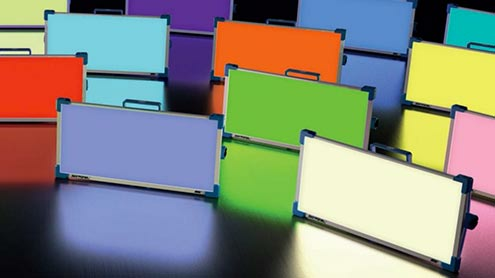 We understand that bringing a successful product to market involves a clarity of purpose. One that forges people, capabilities, tooling, with deep expertize to deliver on your aims. We have captured our experience, from working on the most demanding and transformational digital video products into our Digital Delivery Factory Framework. Video platforms cross functional boundaries. 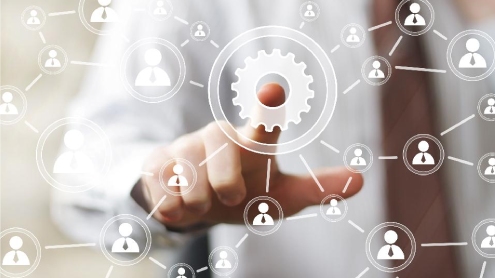 Integrate multiple technologies, and can involve multiple vendors. Large-scale, waterfall-based approaches are too slow for digital video delivery. And they carry too much risk. A shift to an agile-driven, continuous evolution of services and features is a must to minimize delivery risk, while accelerating delivery. Our Digital Delivery Factory Framework Industrializes Video Platform Delivery. 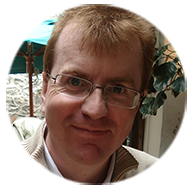 And taps into a global experience of running large, agile system integration teams. 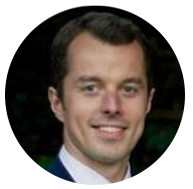 Central to the framework: the application of agile methodologies, architecture-driven principles, DevOps tooling, and scientific rigor for controllable results. 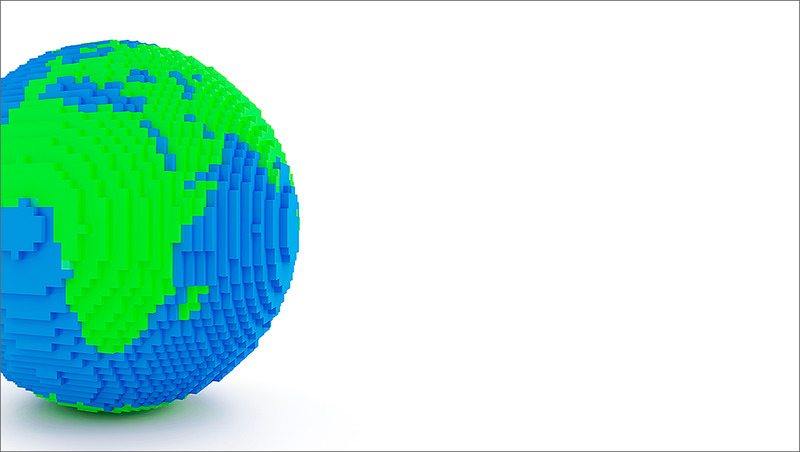 Uniquely combining the strength of our local market knowledge and industry expertise to help you leverage Accenture Digital Video’s global resources. At Accenture Digital Video everything we do is underpinned by data and driven by insights that have measurable business impact. From establishing a complete view of service performance to addressable advertising, actionable data is essential. 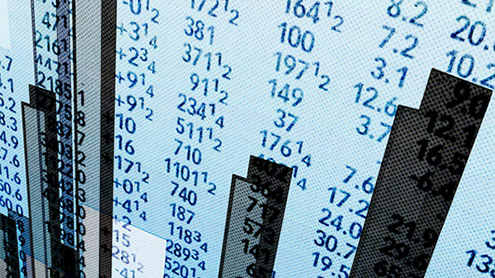 Our analytic experts adopt a business issue, outcome-based approach. 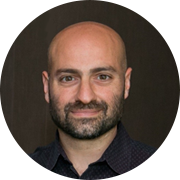 Where we call on a wealth of expertize of working with video and webscale businesses to integrate the elements required to drive and sustain data-driven change. 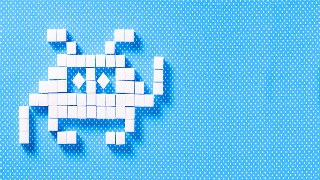 To foster a data driven culture, you need the right technology, and business practices. We take time to understand your business and ensure your operating models, platforms and people are working towards a common goal – business success. Our teams give you access to unique industry expertise across technology and business domains. Expertise that we transfer as part of our engagement, supporting you as you acquire the skills and capabilities that your organization need to be data centric. 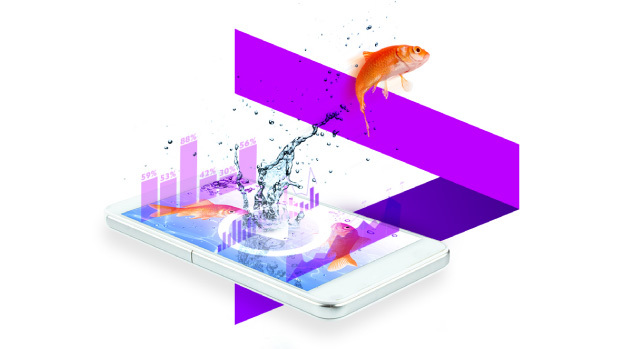 With Accenture Digital Video we accelerate analytic delivery from months to days. 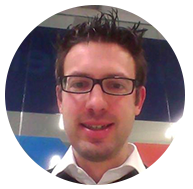 Combining agile practices with the best Big Data technologies. 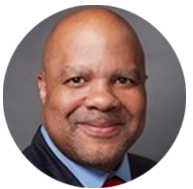 Moving organizations from silos to a collaborative approach, involving technology and business teams and perspectives to work rapidly and iteratively. 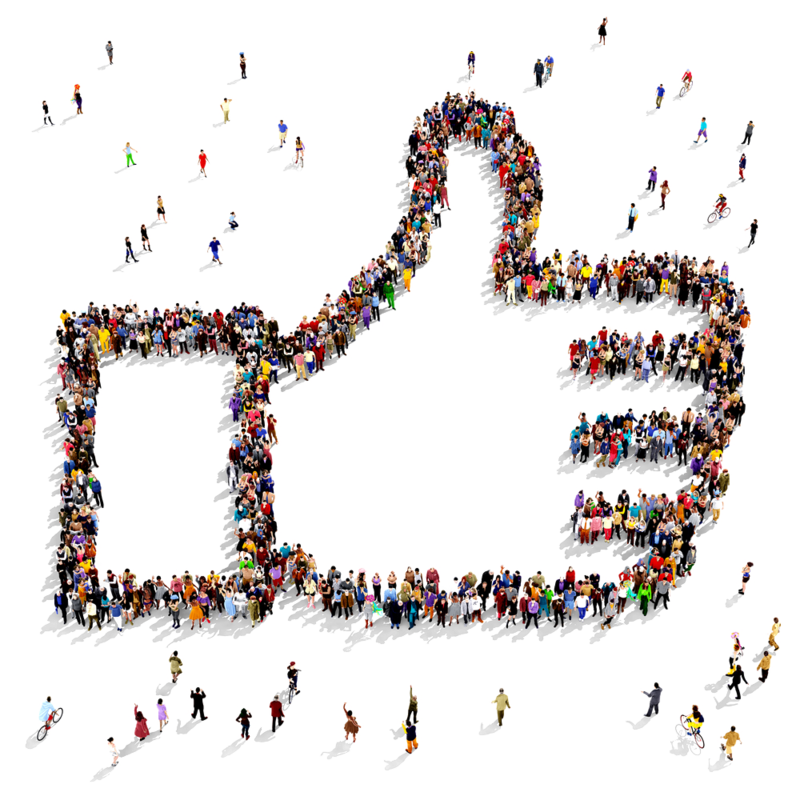 improving content offers, recommendations, advertising and Quality of Experience. When it comes to agile, we live by what we preach. Continuously reshaping what we offer to feature the best and brightest approaches when it comes to platform architecture. 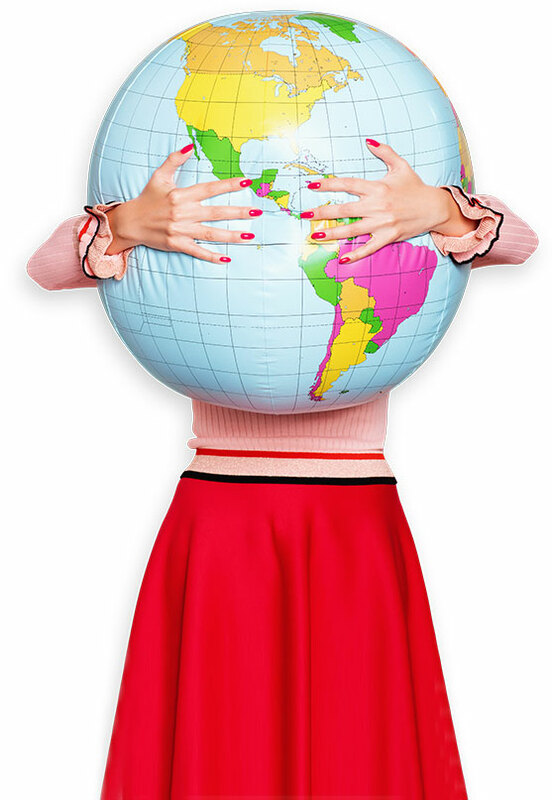 Our work spans the globe. And allows us to take the best ideas and feed them back into the solutions we craft. 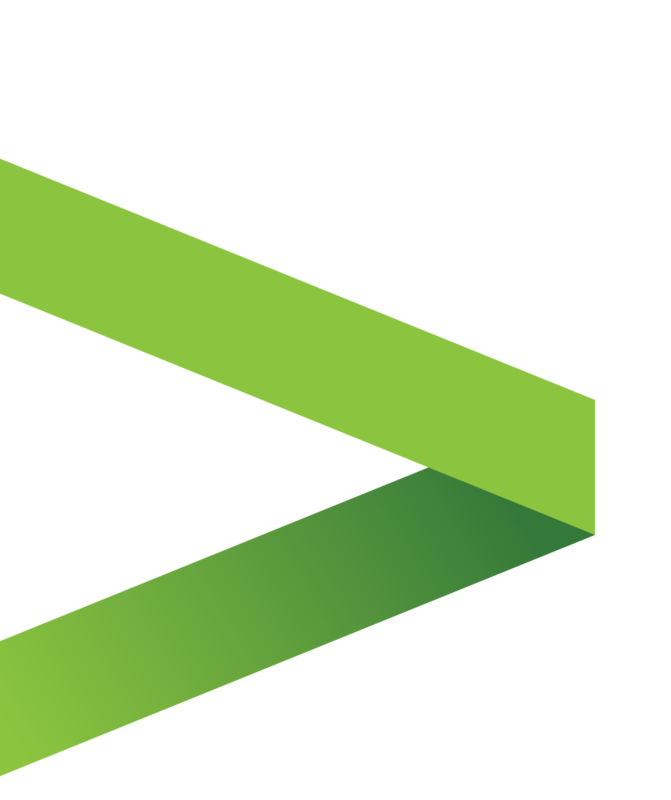 It’s innovation and agility you can see in our Accenture Video Solution, Accenture Video Analytics and Accenture StormTest platforms. Designed to help our clients innovate quickly and growing their business. At scale. The Cloud makes service development and delivery using our platforms more elastic, agile and affordable. Innovation drives digital video. That’s why we walk the walk—making significant investments in our platforms, capabilities, infrastructure and people. Keeping our clients at the forefront of innovation. Poised for success in an ever-changing business landscape. When you partner with Accenture Digital Video, you gain unrivalled access to the innovation that underpins our platforms and deployments. Our experienced digital video software engineers are highly skilled in IPTV, OTTV, Middleware, STB and front-end applications. We have more than 2000 digital video software engineers and professionals, who benefit from heavy investments in ongoing skills training. Our team brings deep and broad digital video expertise from strategy and consulting to technology, digital and operations. The digital acceleration center in Rome is where we bring our vision for digital video to life: from thinking to doing. 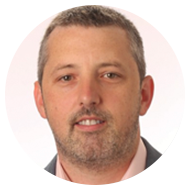 Clients gain first-hand experience working with accenture digital video people and technology. And interact with leaders in strategy, consulting, technology, digital and operations. Fast action and scalability. It’s what separates winners from losers in video. And what you get from our global network of delivery, testing and operations centers. Working closely with our teams on the ground, they unleash the industry’s best methodologies. Helping you gain the deepest insights. Speeding you to your most ambitious goals. We maintain a global network of Delivery and Testing Centers with dedicated Digital Video skills and knowledge. These centers combine our Agile frameworks, proven tools, and industrialized services to deliver with pace, precision and predictability. Our centers enable us to cost-effectively deliver solutions, supporting the optimal blend of onsite, nearshore and offshore delivery. We turn service operations into a predictable activity with clear costs and outcomes, even as digital video products become more sophisticated, thanks to an industrialized operations model. We currently serve multiple companies around the globe with video operations centers based in Manila and Rome, and we are managing mission critical operations for large sports events and video on demand services. Our global network of specialist centers combines the best skills from across the world to help power your digital video business.